5. Uru Secondary (Co-educational Secondary School). with your help, we can change that. One cup at a time. The Purify Project is committed to helping those who are sick, poor and facing desperate situations due to unsafe drinking water. 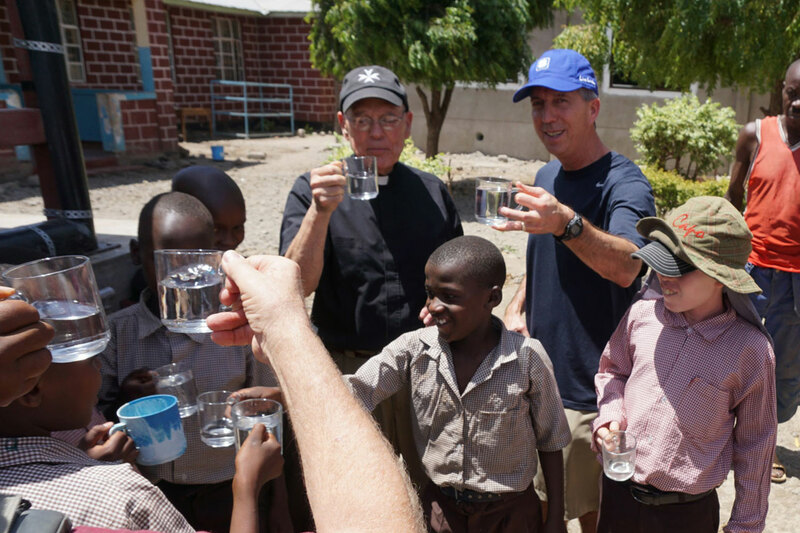 You can help us carry out our mission of improving health by providing clean water to children throughout Tanzania—one cup at a time. An ongoing problem for school children in Tanzania is stomach illness caused by contaminated drinking water that comes from various sources—including surface runoff, municipal pipe systems, rainwater and wells. The Purify Project identifies communities suffering from water-related illnesses. Then, we place purification systems in key locations, giving children access to clean water so they can reach their full potential. Poor sanitation and contaminated water are linked to transmission of diseases such as cholera, dysentery, hepatitis A and typhoid. 40 purifying stations. And counting. The Purify Project has installed 40 purifying systems and counting and we’re scheduled to install 20 more at several primary and secondary schools. In addition, site visits and water samples have been made at 13 more schools. As we expand our reach, we see more communities in need. That’s why were evaluating hospitals and universities as well. MORE THAN 3,000 CHILDREN UNDER FIVE DIE ANNUALLY DUE TO ILLNESS CAUSED BY POOR WATER AND SANITATION IN TANZANIA. Fill a cup with your generosity. There are two ways you can help support our important mission: donate your time and talents, or make a financial contribution. Our mission relies on the generosity of people like you who want to take action to improve the lives of children a world away. 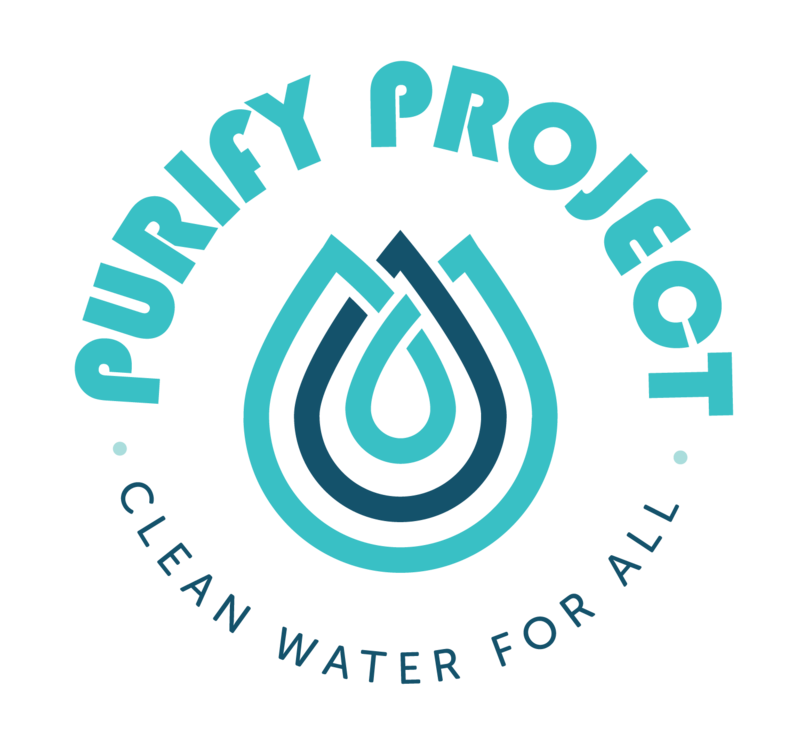 Purify Project is always in need of capable volunteers to travel to Tanzania to visit sites, work in the schools and help qualified local contractors install purification systems. Your thoughtful donation will support the efforts of volunteers to provide clean water in remote villages so that children are able to learn freely while being healthy.